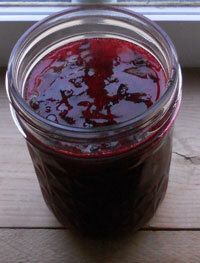 One way to do that is to stock up on bulk pectin and then make jams from fresh fruit you grow yourself. 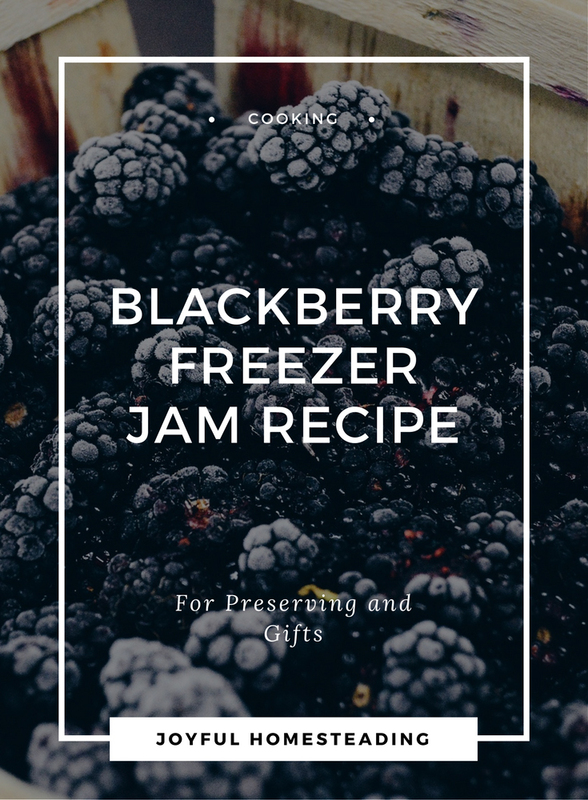 We have wild blackberries growing on our property, and every summer I usually get enough blackberries to make a year's supply of freezer jam for my family. 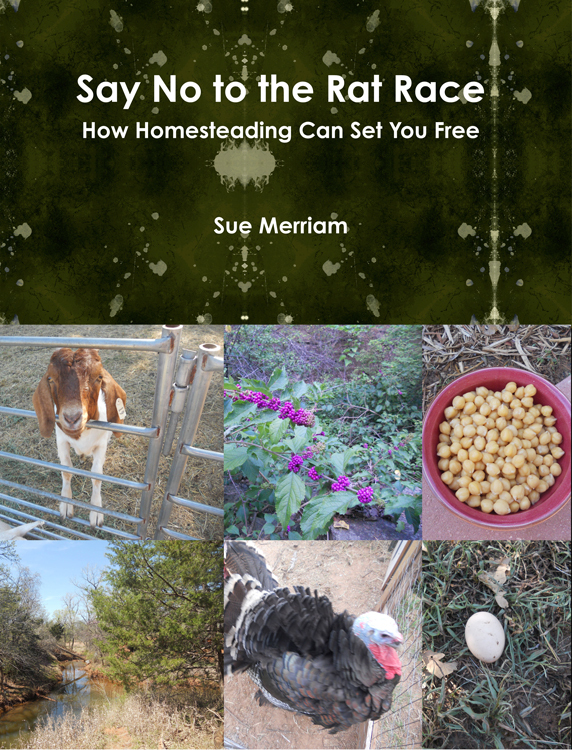 If you don't have blackberries growing on your property, ask around. There are usually people who have them who don't have the time to pick them. Offer them a jar or two in exchange for the berries. There are also blackberry farms where you pay a fee and then pick berries. It would likely still save you the cost of buying frozen berries. This year, I lost my recipe and couldn't find one on the web, so after tinkering around a bit, I found a recipe that makes a nice jam that sets up well. This recipe makes about two and a half pints of jam. Sterilize your jars by filling them with boiling water and then drain. You will need about two pint jars and one half-pint jar. Set aside your clean jars. Measure out your sugar and set it in a separate bowl. Then place your blackberries in a food processor and run the processor for about 30 seconds until your blackberries are crushed. Place the blackberries in a large bowl and gradually add the sugar, stirring until it is well mixed. Then allow the blackberries and sugar to set for 10 minutes, stirring occasionally. The goal is to make sure the blackberries have incorporated all of the sugar. At the end of the ten minutes, mix together the pectin and the water in a small saucepan. Bring to a boil, stirring constantly. Once it reaches a full rolling boil, allow the mixture to boil for one minute and then add the pectin to the fruit/sugar mixture. Stir for a full three minutes until the mixture is well blended and then quickly add the jam to your clean, sterilized jars. If you have a vacuum sealer with a jar sealer, your vacuum sealed jam will last up to two years in the freezer.